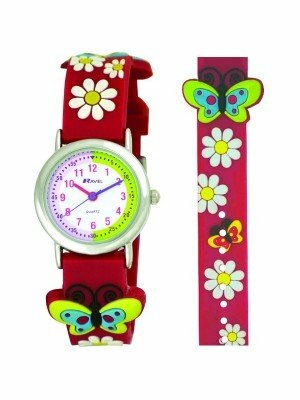 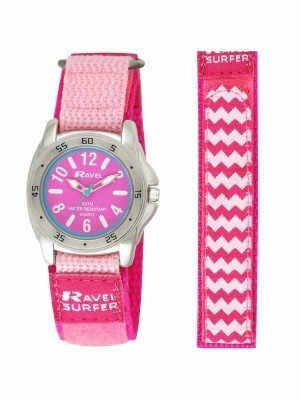 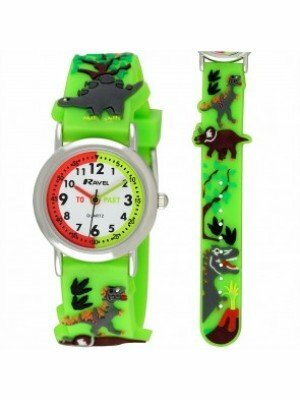 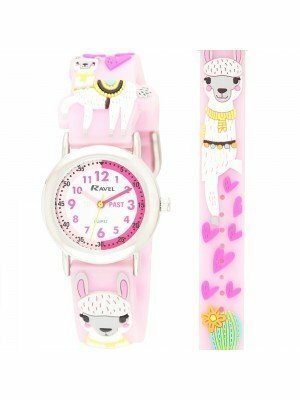 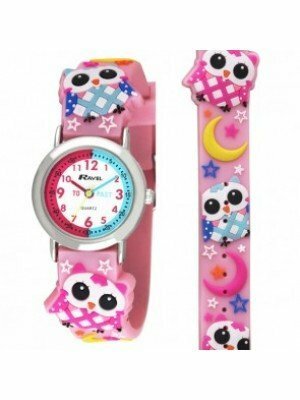 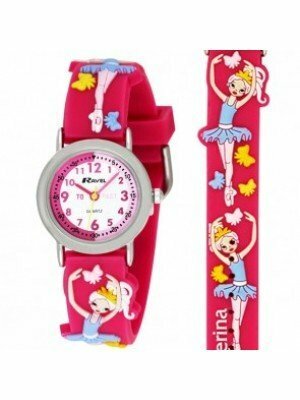 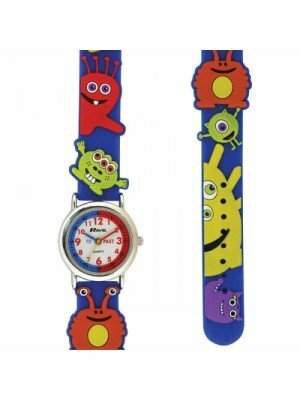 We supply a wide range of children's watches that consist of various designs, brands & colours. 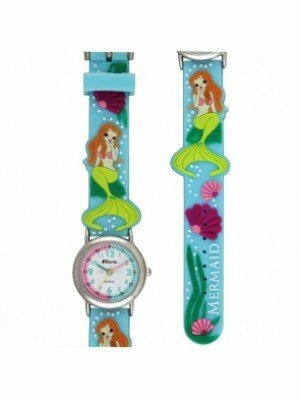 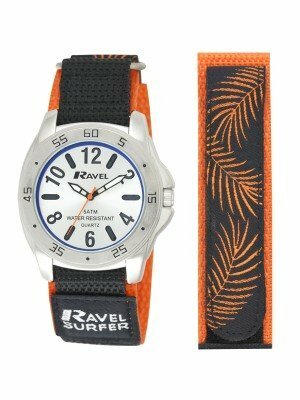 We offer different styles of watch straps including Velcro, rubber, plastic and other materials. 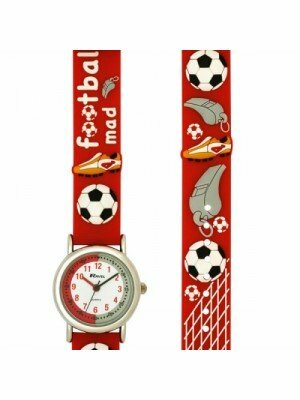 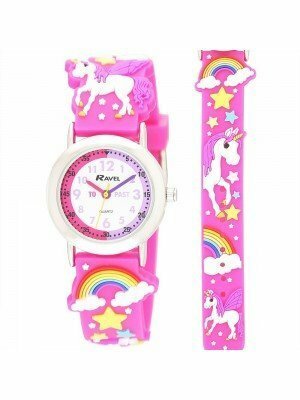 Our children's watches range in style so we have stock suited to certain age groups, certain outfits or party themes! 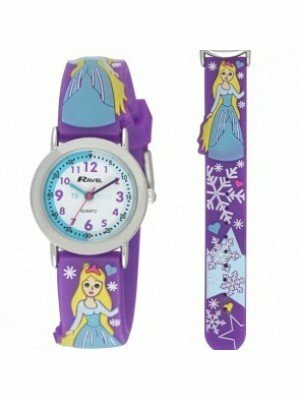 Choose from Walt Disney watches for the younger generation, to sport & leisure watches for the older kids. 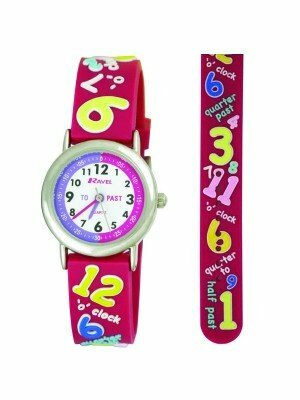 Our broad range offers you many options and chances to make comparisons, so you can pick out your favourite watch out of the selection!